As anyone who owns or manages a commercial building can attest, the roof is the first line of defense against weather, environmental factors, and any damaging forces that may occur. Your building represents a large investment, and in order to protect that investment, your roof must be in good condition. 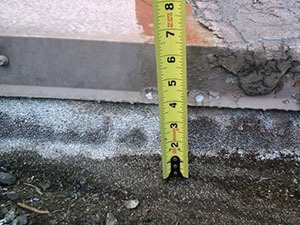 That is why we at ACR Commercial Roofing routinely inspected by a professional. At ACR, we’ve been evaluating and maintaining commercial groups in the Brownsville, Texas, area for more than two decades. We offer free, on-site professional roof evaluations and professional maintenance services. Call us today at (806) 669-7777. 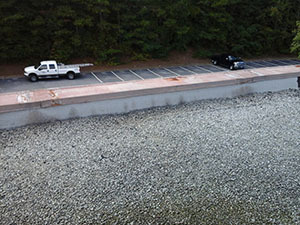 When it comes to your commercial roof, the old adage, “An ounce of prevention is worth a pound of cure,” rings true. 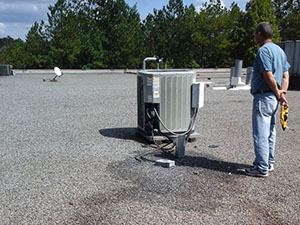 Your commercial roof is constantly exposed to weather extremes, structural movement, and other deteriorating factors. No matter how much attention you give your roof, it will show wear and tear over time, but you can certainly extended its life by catching problems early on and scheduling regular maintenance. No matter the size or difficulty of the job, you can count on ACR to provide quality workmanship and customer-oriented service from start to finish. 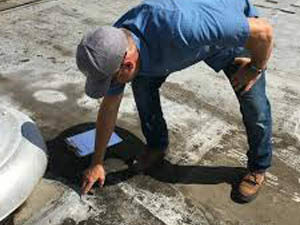 While the basic elements of any roof inspection come pretty standard, every commercial building and its rooftop components is unique, and it is important that your inspection is tailored to your building and your needs. 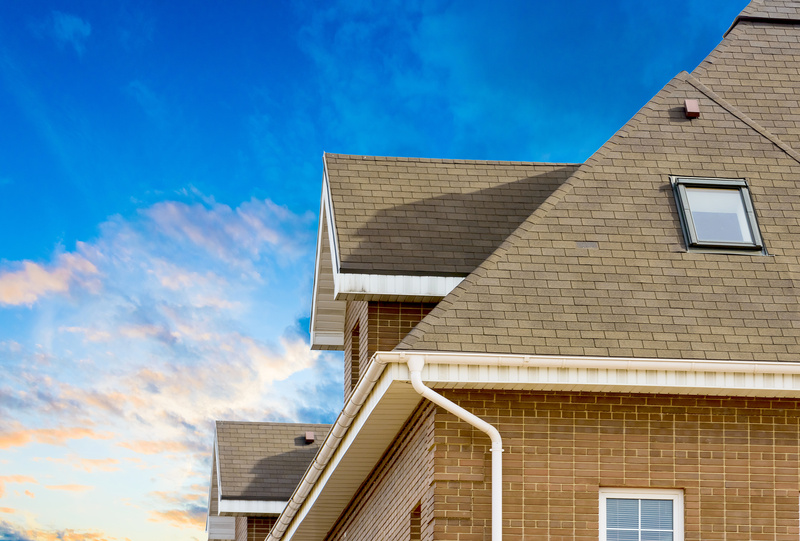 We recommend having your roof inspected twice a year – preferably in the spring and fall – and following major weather events or new construction that could affect the roof. Condition of the interior of the building, looking for signs of water, mold, mildew, etc. Presence of cracks, tears, rips, punctures, etc. Condition of rooftop components – pipes, events, HVAC equipment, etc. If any defects are discovered, ACR will notify you of them and take action to repair them before any more damages occur. ACR Commercial Roofing offers a complete lineup of commercial and industrial roofing services for every need. We specialize in the evaluation, repair, restoration, and replacement of every type of commercial roof. We are a licensed, bonded, and insured roofing contractor with a solid reputation of reliable service in Brownfield, Texas. Our goal is to help our clients maintain their investments for as long as possible. For honest, affordable, quality roofing services, call ACR today at (806) 669-7777. If you’ve discussed shingle replacement options you’ve likely heard the terms, ‘Class 4’, ‘Impact Resistant’, ‘IR’, and more. Are you slightly confused? For our chat today let’s stick with the term IMPACT RESISTANT. Who wouldn’t want a roof that can withstand a strong storm of hail and wind? It would require fewer repairs and last longer. Well the insurance companies really liked the idea too. They liked the idea so much they decided to pass on savings to consumers who installed them. But first, the roof needed a standardized test and rating system. And that’s where UL stepped in to assist. Underwriters Laboratories (UL) is a not-for-profit independent testing organization that was founded in 1894. They provide the knowledge and expertise to help you and other property owners make informed decisions on products that affect their daily lives. UL developed a test to rate the strength of roofing materials. This test is called the UL 2218 Impact Rating. The test uses steel balls ranging from 1.25 inches to 2.0 inches in diameter to gauge the Impact Resistance of hail stones. The steel balls are dropped from heights of 12 feet for the 1.25 inch ball to 20 feet for the 2 inch ball. The test roof is struck twice in the same spot for each size steel ball. So how do materials make the cut? To meet the acceptance criteria of UL 2218, the roofing material, back surface and underneath layers must show no evidence of tearing, fracturing, cracking, splitting, rupture, crazing or other evidence of opening of the roof covering layer. Based on how the roofing material performs in the test, it will be classed 1 through 4, 4 being the highest of impact ratings. If this article was helpful and you want to know more about our company, you’ll love our Facebook Page! Join us HERE! 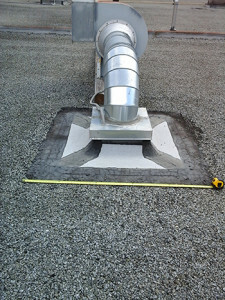 Regular commercial roof inspections are the best way to ensure the long-lasting success of your roofing system. With ACR Commercial Roofing you will never have to worry if your roof is in good hands. We have an extensive history of providing premium commercial roofing solutions to the Amarillo, Texas area for over 20 years. A company is only as good as their reputation. Companies that are long standing pillars in your community are companies that clearly stand behind their work and will be around for you in the future. Ensure that repairmen and installers are formally trained. This will ensure the quality of work you receive is up to par by meeting or exceeding your expectations. You want to guarantee that if one of their employees is injured while on your property that you will not be stuck holding the bill for his medical care. Or if something on your building is damaged by their crews that it will be taken care of promptly, by them, at no additional cost to you. Also, ask for proof that they are licensed to make sure they are able to provide the treatment your roof requires. How far out are you scheduling jobs? It’s always a great sign when business is booming. As a property owner you understand that more than most! However, a company that is too overloaded with scheduled upcoming projects may not be able to fit your roof in, in a reasonable timeframe. Would you be able to provide me previous customer testimonials? This will give you great insight on how a company treats their customers. It is important to ask questions that will give you the information that you feel will assist you in making the best decision. With ACR Commercial Roofing you will never have to worry about whether you made the right decision in hiring us. We are a company that was built on quality workmanship, customer satisfaction and honesty. If you are Amarillo, Texas, or the surrounding area, give us a call today at (806) 576-4228 so we can provide with the peace of mind that comes with our commercial roof inspection. Professional roof inspections give a lot of insight about the current condition of your roof. They do a lot more than just detecting your roof’s problematic areas. A roof inspection program can save you a great deal of money in roofing expenses. 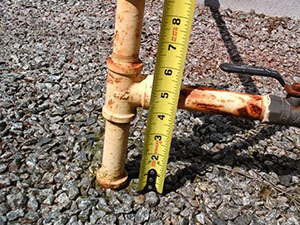 Scheduled inspections will address the current issues, note any potential problems, and prevent future damage. ACR Commercial Roofing, a contractor with over 20+ years of experience, can help you. If you are in Pampa, TX or the surrounding areas, we will provide you with the roof inspection services you need! Over this 20+ year time period, we have helped 10,000+ residential and commercial customers with all of their roofing needs. Our licensed, professional roof inspectors can detect any problematic areas and put a stop to them before the damage compromises your roof. Call us at (806) 794-8539 for more information. We offer routine roof inspection programs and on-site assessments. Roof inspections help you in maximizing your roof investment. 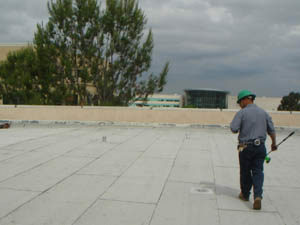 A commercial roof, in turn, is a large investment worth tens of thousands of dollars. To maintain this value, the roof must last for it’s estimated life expectancy. 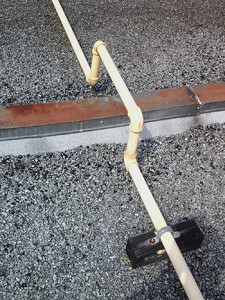 Roof neglect can shorten a roof down to one-third to one-half its expected lifespan. If you need a prompt roof inspection, call us! We serve Pampa, Texas as well as its surrounding areas! ACR Commercial Roofing is a strong choice for professional roof inspection, roof repairs, and roof maintenance in Pampa, Texas. We strive to provide you with premium and effective roofing services so you enjoy stress-free protection. Call us today at (806) 794-8539 for more information. We are more than happy to help you!